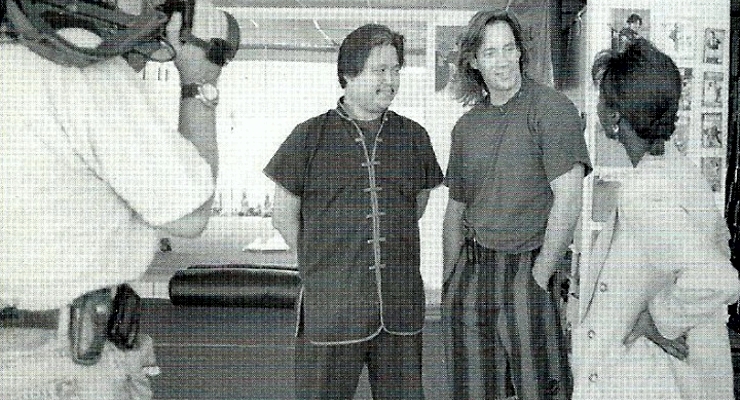 Doug Wong with Kevin Sorbo. 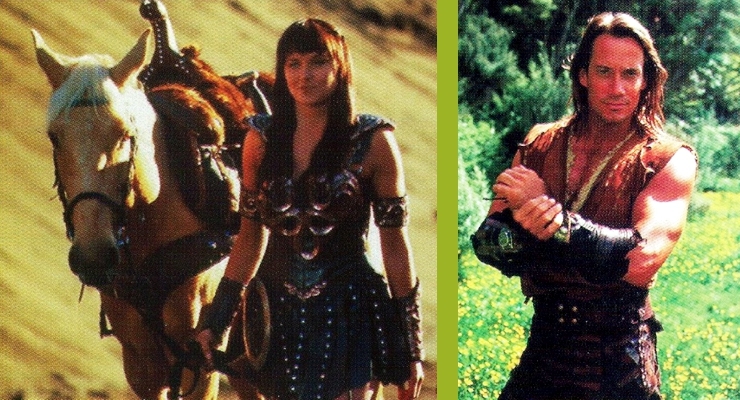 Lucy Lawless as Xena, Warrior Princess and Kevin Sorbo as Hercules. 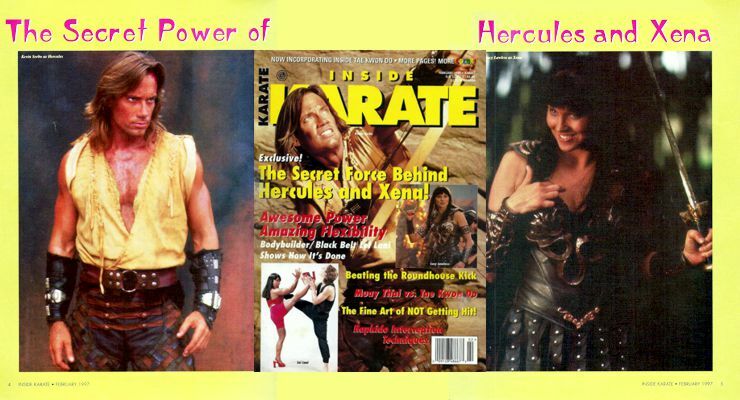 Hercules: The Legendary Journey (1995) and Xena: Warrior Princess (1995) have become the second-most popular action series in the history of syndicated television (second only to “Star Trek”). 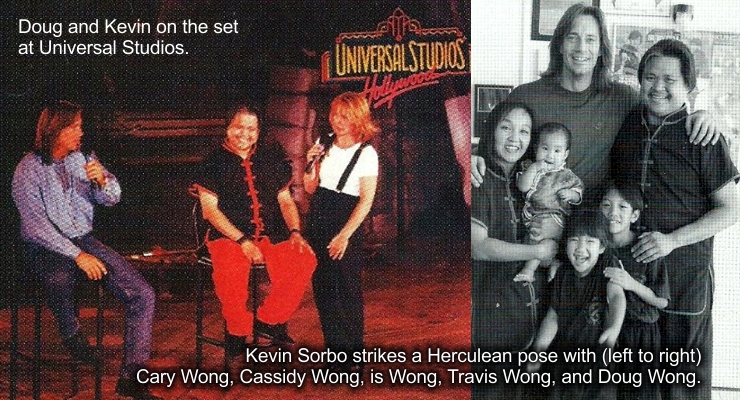 Now, Doug Wong, trainer of series stars Kevin Sorbo and Lucy Lawless, reveals how he put the action in Universal’s “Action Pack”. Venture with us now, to a time when television had become a vast waste-land. When programmers were petty and vindictive. When a yo-yo in a Gucci suits pet project took priority over the viewing public’s wants and needs. Into this world came the mighty Hercules and the warrior princess Xena, to tread the tyrannical Neilsen, lord of the air-waves, under their sandaled feet. Since it premiered in January, 1995, Hercules: The Legendary Journeys has taken the television world by storm, and launched a trend in spin-off series, including its own spinoff, the equally popular “Xena: Warrior Princess.’ Audiences attribute the light-hearted humor and special effects to the popularity of the series. However, both Hercules and Xena also exhibit extensive martial arts prowess, and the fights scenes are far superior to those seen on the widescreen in today’s martial arts movies. 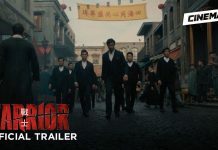 The secret behind these two series is Douglas Wong, who trained both stars for their challenging martial arts scenes. Prior to being signed to their respective shows, both Kevin Sorbo and Lucy Lawless had marginal martial arts backgrounds. 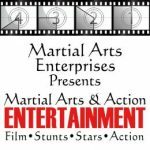 “The biggest dilemma of any martial arts-oriented feature is the overall quality of the martial arts/film situation today,” says Doug Wong, at his Sit Lunt Kung-Fu Studio in Northridge, California, where he teaches his White Lotus system. 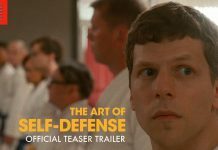 “Real martial artists don’t have the best reputation as far as acting ability goes; the old ‘He’s an athlete, not an actor’ dilemma. That’s why studio execs, when it comes to the big budgets, are more inclined to cast a trained professional. When you’re going big budget or television, audiences won’t forgive wooden acting the way they will in a low budget film. “It’s really all about expectations. 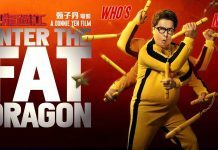 If a film is a low budget martial arts movie, audiences see it for what it is and don’t have high expectations. The star doesn’t have to be that good-looking or charismatic. Really, most of the people who rent these videos are younger, and they fast forward to the fight scenes,” states Doug. 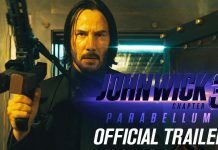 “When a movie goes theatrical or a television film, which is really a one-hour movie, is sent into the home, expectations rise,” he continues. “The characters have to look the part, and they have to be able to act. Where do you find a martial artist with that kind of ability? “The Catch-22 is that most of the time, when you see professional actors who have trained for a role, they don’t look very good. Real martial arts training is based on time and experience. If it takes a minimum of four years for a person to make first-degree black belt in a lot of systems, how can you take someone and make him or her look like he or she has a lifetime of training in a couple of weeks? Doug quickly realized he was on to something. “The Hawaiian boxers, who fought the Navy guys, were just about unbeatable. They’d hold their hands at a 45-degree angle and strike. They also spend almost all day out in the fields cutting sugar cane with knives held at the same angle. “Ballet dancers are capable of leaps and spins no martial artist can match. People who play racquetball a lot develop sort of a reflexive dodging action, where they instinctively angle out of the way to avoid getting hit by the ball. Tennis players get that ‘turn-on-a-dime’ type of footwork. Volleyball players have an incredible sense of timing. Football players are good at running and dodging. Armed with this discovery, Wong set out on his most ambitious project to date. This was the challenge of breathing life into Hercules and Xena. Kevin Sorbo followed in some challenging footsteps, including those of the legendary Steve Reeves, when he undertook the role of Hercules. 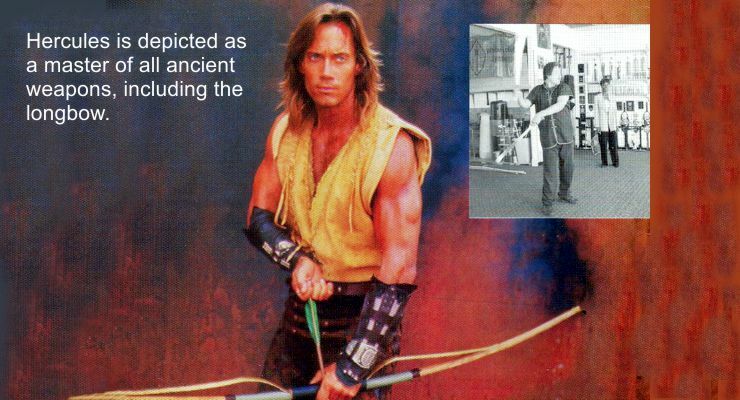 Sorbo’s portrayal was to be completely different than anything previously seen. This was to be a more “normal-looking” Hercules who, while muscular, was more human looking, without the “obviously cultivated” physique of a bodybuilder. His was to be a “good-guy’ Hercules, described as a “very human, accessible hero,” as decent and principled as he is strong. Sorbo grew up in Mound, Minnesota, his father a teacher and his mother a for-mer nurse. He first decided he wanted to be an actor when he saw the musical “Oklahoma” at the age of 11. 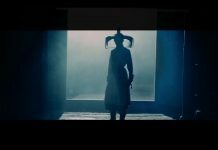 He played football in college, and began appearing on the stage. Arriving in Los Angeles in 1986, he quickly appeared in many commercials, and starred in several television pilots. 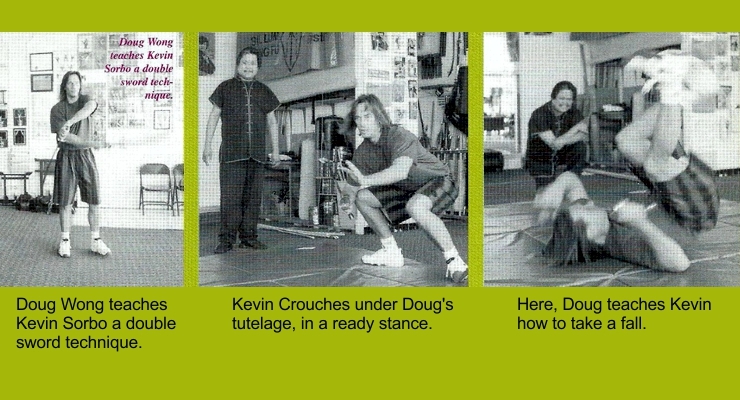 “Since Kevin already had an athletic background,” says Doug Wong. it was-n’t that hard to train him. Hercules usually fights a group, so his football days come in handy here, tearing through a number of attackers. 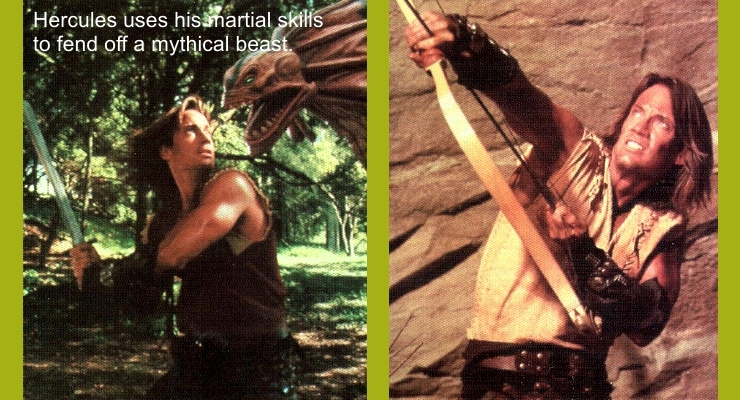 While Kevin Sorbo turned out to be a natural for Hercules, Lucy Lawless also proved to be a trainer’s dream. 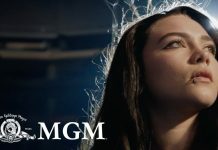 “Lucy looks the part, she’s almost six feet tall with long black hair and deep blue eyes,” says Doug, but she’s a completely different person from Xena. She’s very sweet. and speaks with a heavy New Zealand accent. The way she’s able to portray Xena with a U.S. based accent is amazing. Lucy, who hails from Mt. 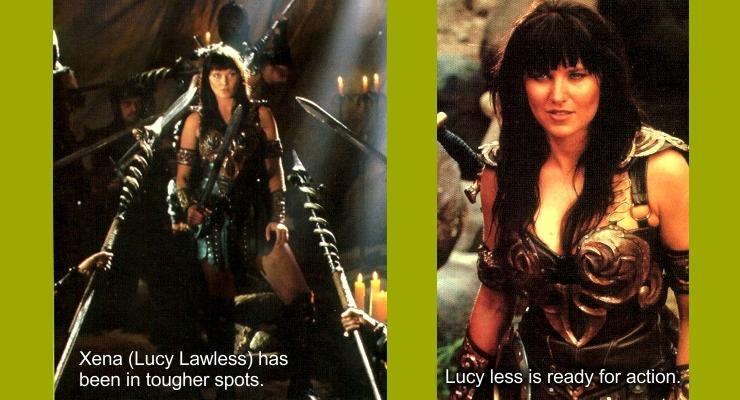 Albert, New Zealand, where she lives with her husband and daughter, Daisy, wanted to portray Xena as the type of woman never before seen on the screen. She’s not good or benevolent by nature. but through choice. The ratings on both of these series continue to rise, and they are also known for bringing in authentic martial artists, such as Karen Sheperd, to star in fight scenes. Thus, through two ancient legends, martial arts fans are finally being treated to the excitement they have craved for so long.